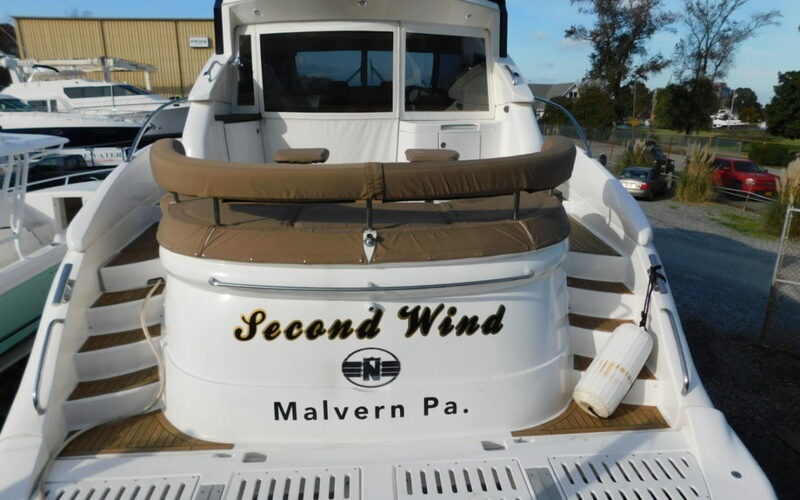 Bluewater Yacht Yards and our strong service network are highly regarded throughout the East Coast. From bow pulpit to swim platform, we can fix it, design it and build it. Put our experiences to the test! We provide reliable service options, expert support and quick response turn-arounds. 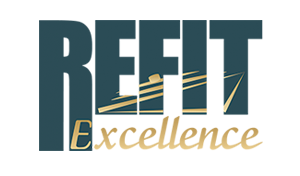 Bluewater Yacht Yards received the “Best Accomplishment in Refit Excellence” for 2017. Oh, wow! Great picture, Earle! If I show this picture to my wife can I promise her that this boat will help me actually catch fish?